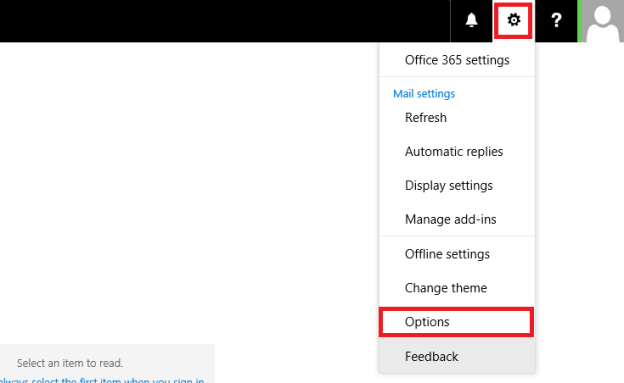 Step1 : Go to Options >> See All Options >> Settings. 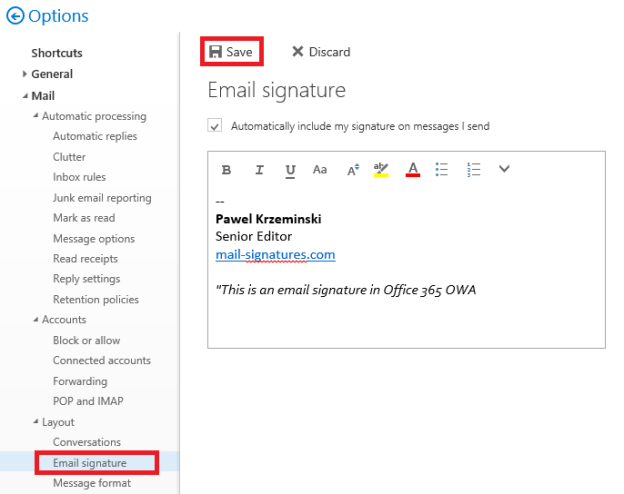 Step2 : Select Mail go to Email Signature box type & format your signature. 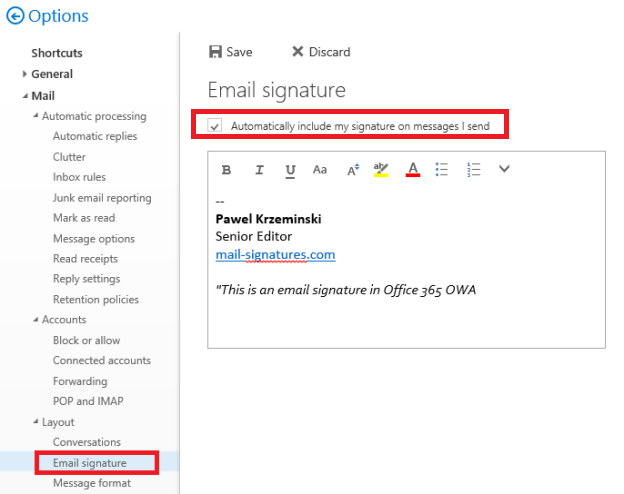 Step3 : For adding signature in messages check the “Automatically include my signature on messages I send” box. Step4 : Click on Save. Step5 : Click on Account Settings again. 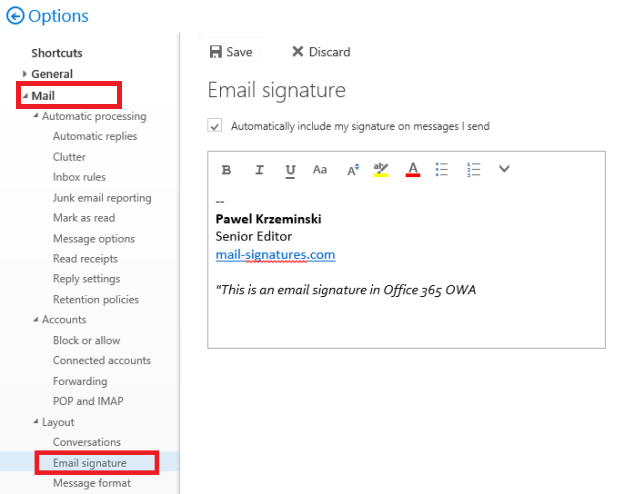 Your signature is added automatically when you write a new messages.